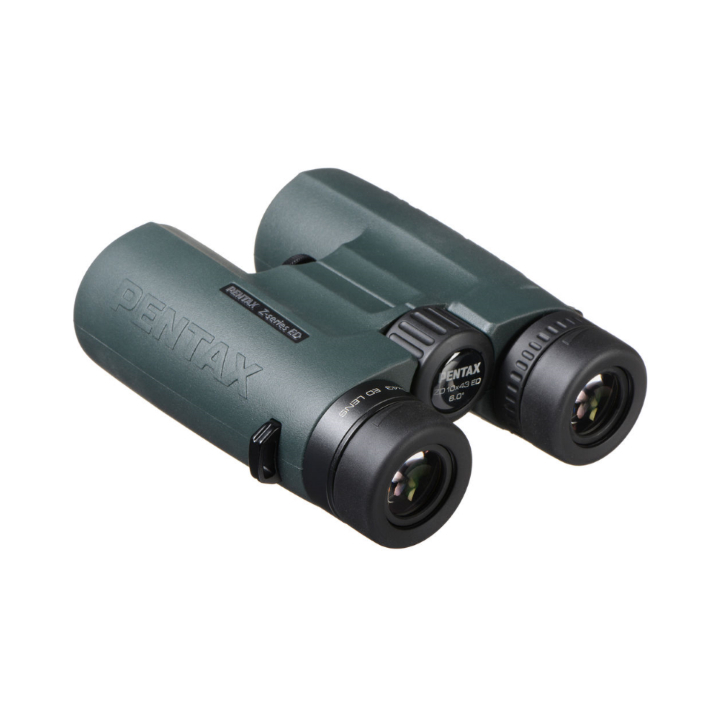 PENTAX premium level quality and clarity are within reach, at a price that’s within reach, too. Every Z-series model is built for critical observation. 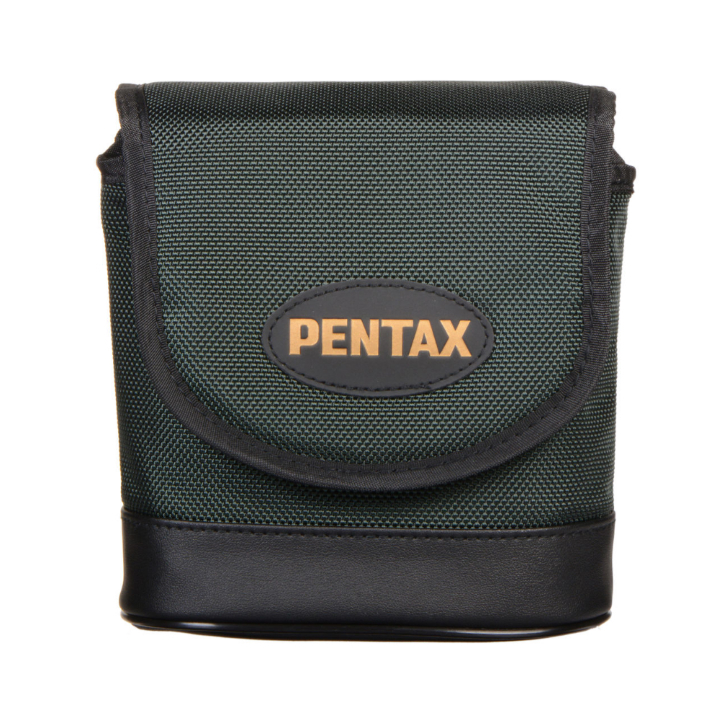 PENTAX: designed to delight the most demanding users and inspire the most dedicated enthusiasts. What you couldn’t see before is suddenly so close you can almost touch it. That’s because PENTAX premium level quality and clarity are within reach, at a price that’s within reach, too. Every Z-series model is built for critical observation. PENTAX: designed to delight the most demanding users. Designed to inspire the most dedicated enthusiasts. 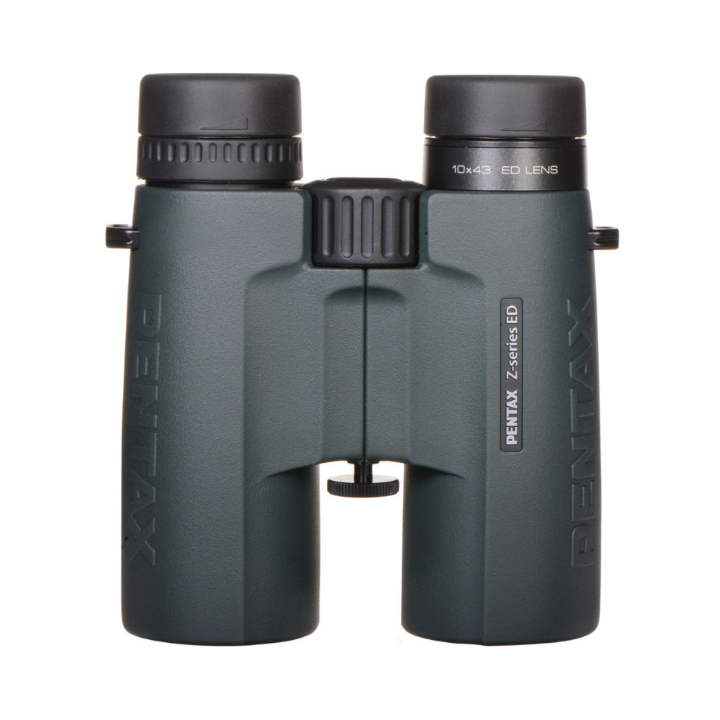 Specialized protective coating repels dust, water and grease to keep your optics clean and your image quality at its peak. 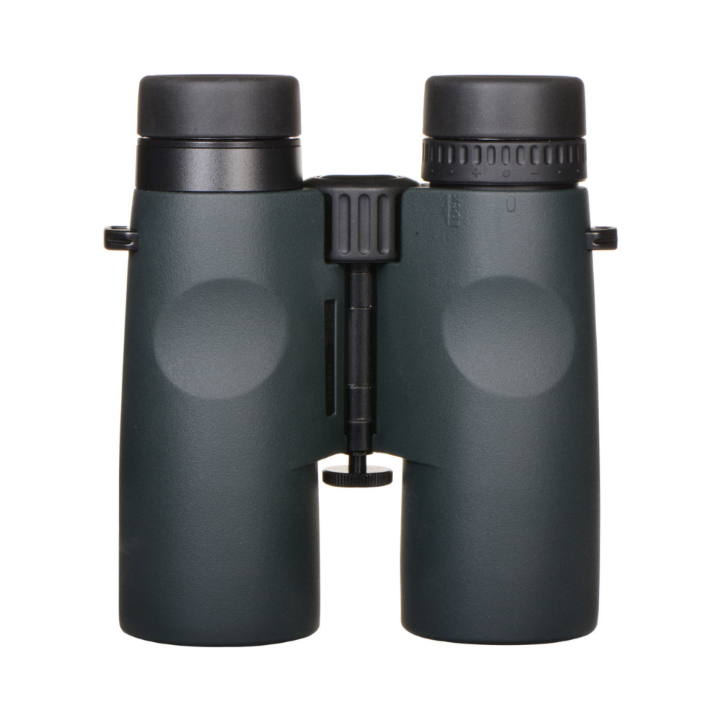 Premium multi-layer coatings assure the maximum light transmission through the binocular. The result is bright, crisp, true-to-life images in the widest range of viewing conditions. Magnesium alloy construction balances durability and weight. The lightweight design is built to handle rough-and-tumble conditions of life’s adventures. 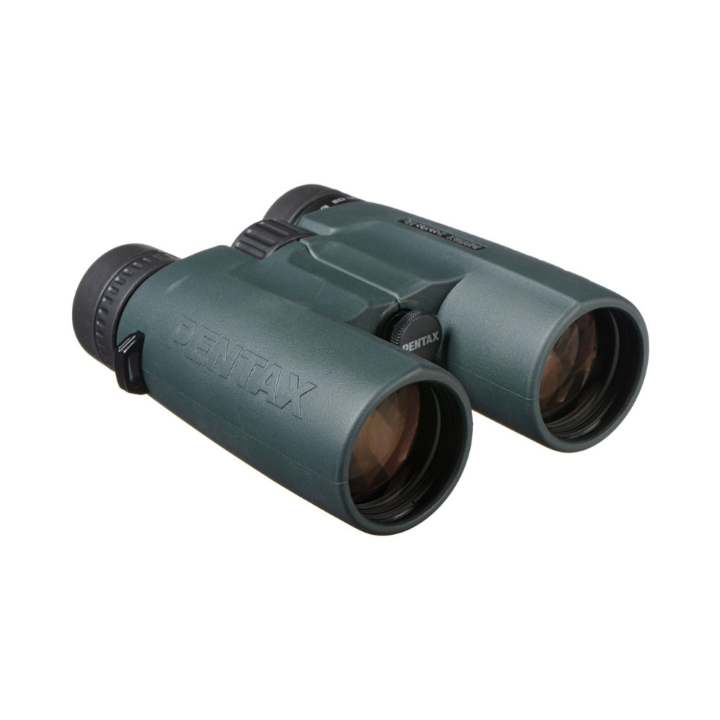 Hybrid Aspherical lens elements provide exceptional edge-to-edge sharpness. This assures that items on the edge of your field of view are just as sharp as those in the center. Phase coating roof prisms allow the maximum light transmission for sharp, high contrast images.